Whether it’s a remodel, addition or new construction, go to us for any residential contracting services. Our team can create a custom living space that’s perfect for you. Is your office not quite looking the way you want? From conception to completion, our commercial remodeling services will make your place of business stand out above the rest. Whether its commercial or residential our team of specialists can help your new construction project from beginning to end. Get a Fast Quote Now! Smarter Remodeling offers residential, commercial, and new construction general contracting services in Neptune Beach, Atlantic Beach, Ponte Vedra Beach, Fernandina Beach, Amelia Island, Jacksonville, FL, and the surrounding areas. As experienced general contractors, we have the skill, expertise and knowledge to do the best job for your contracting project. We handle jobs of all scopes and sizes including room additions, bathroom remodeling, kitchen remodeling, and more. 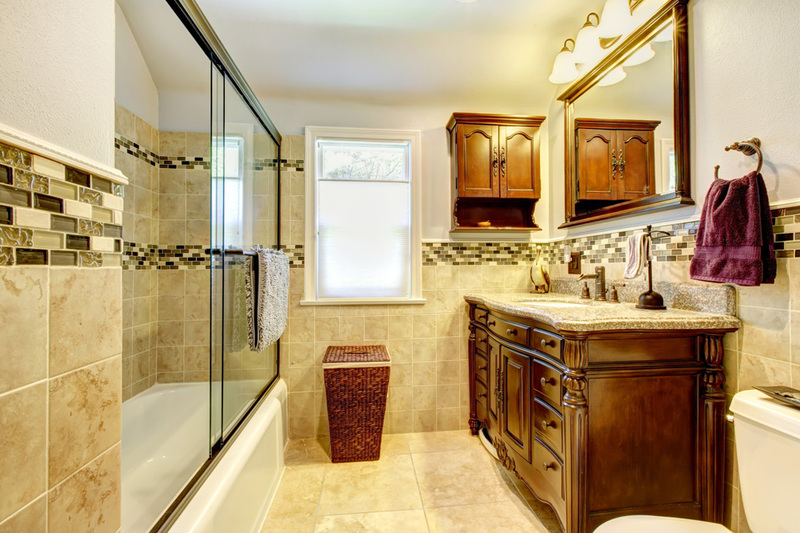 Count on our home remodeling contractors to help you create the home you have always dreamed of. Smarter Remodeling offers residential, commercial, and new construction general contracting services in Neptune Beach, Atlantic Beach, Jacksonville, FL, and the surrounding areas. As experienced general contractors, we have the skill, expertise and knowledge to do the best job for your contracting project. We handle jobs of all scopes and sizes including room additions, bathroom remodeling, kitchen remodeling, and more. Count on our home remodeling contractors to help you create the home you have always dreamed of. Remodeling can help you create the space, atmosphere and ambiance that you’ve longed to have in your home. We are here to help you through the process. 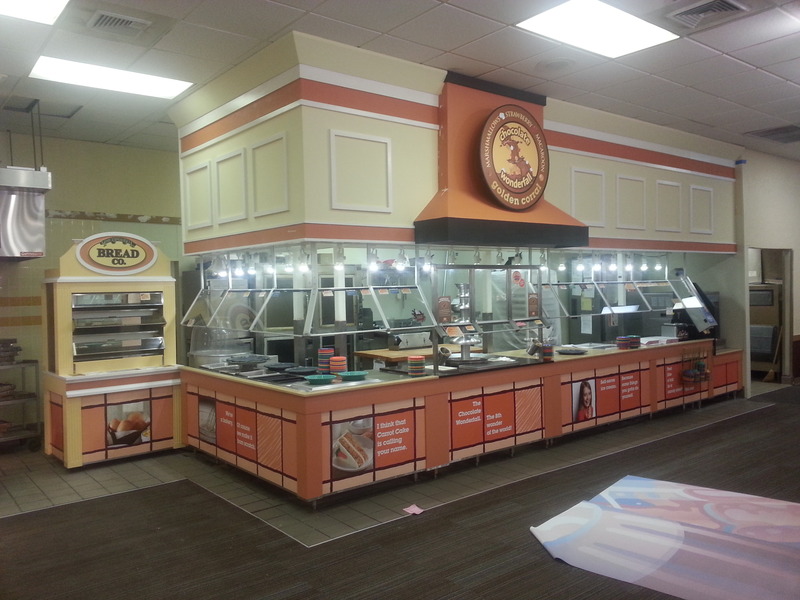 Commercial projects require different methods than residential projects. Our unique approach to commercial design and remodeling will ensure success from beginning to end. Smarter Remodeling specializes in planning, budgeting and executing your new construction project. 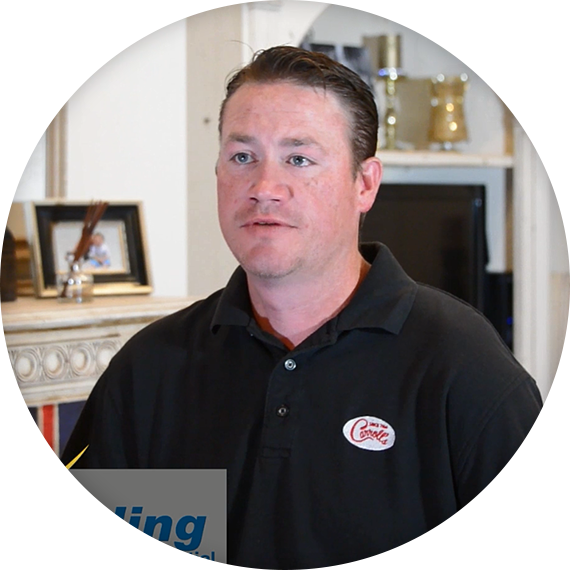 With over 16 years of experience in the industry, our knowledge sets us apart. We work with you to make your living space more functional while also increasing its aesthetic appeal. Our home remodeling contractors and commercial remodeling contractors work on a wide variety of projects including office additions, large retail stores, small offices, and much more. We’re well-versed in construction projects that adhere to specific building codes to ensure that they pass regulatory requirements. You can have peace-of-mind knowing that our expert contractors know just how to handle every construction project professionally and accurately. What search term did you use to find us? Please let us know what keywords or search terms you used to find us. I.E: general contractor Jacksonville or kitchen remodeling near me, etc. Tell us about your project in as much detail as you can. From the first time, Fabian came in and gave me his ideas and I felt so comfortable with him. He knew all the processes. We know other people that have had work done with serious complaints. We have been able to say that we did not have that experience. Commercial work can be very technical, but it was one thing after another. There was no hiccups, there were no problems and it was under budget. Fabian really saved us, big time. I’m happy as can be, and honestly, I thank Fabian.